The President’s STEM Advisory Board will help guide the University’s expansion of technology programs and its development of an engineering curriculum. 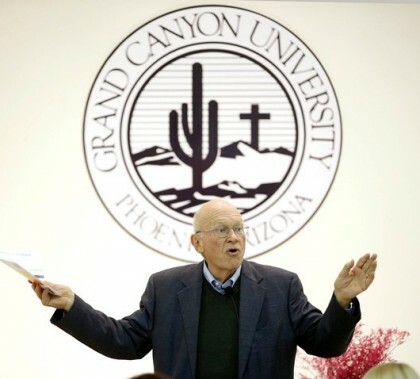 Fit and focused, Dr. Ken Blanchard shows no signs of slowing down. His most recent book chronicles his 30-pound weight loss, and he has five more books in the works. 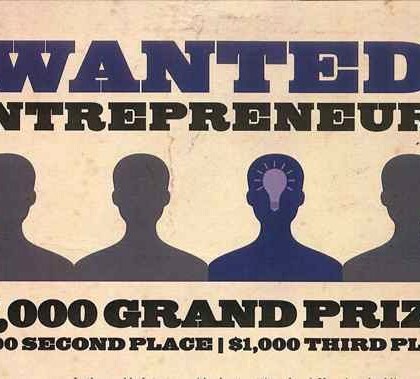 The five finalists for the third annual entrepreneurial competition will be pursuing $10,000 in prizes — and the field appears stronger than ever. 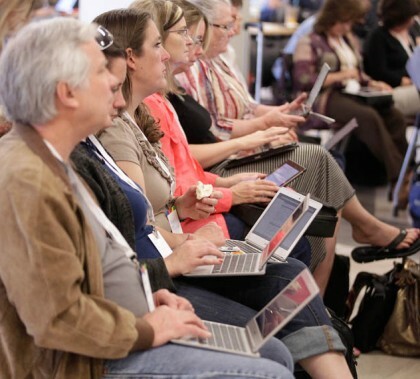 GCU was the host of a Google Arizona summit on education apps and other tools that will better prepare today’s students, from kindergarten on up, for tomorrow’s collaborative careers and innovative workplaces. 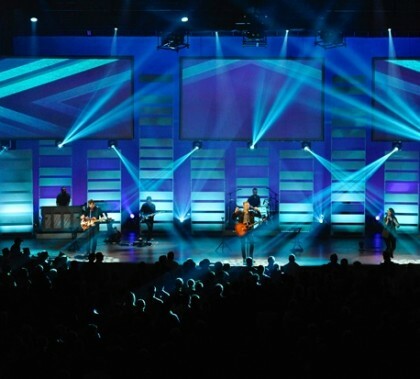 An estimated 300 administrators, teachers, librarians and other educators soaked up the details. 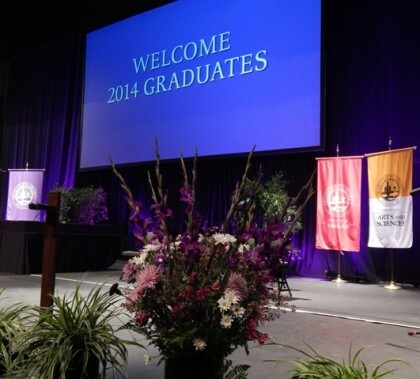 Highlights from Saturday’s graduation in GCU’s largest colleges: Education and Nursing and Health Care Professions. 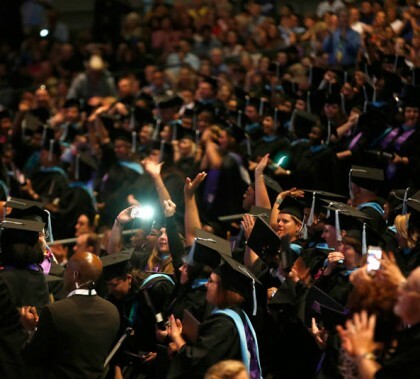 Highlights from Friday’s graduation of nearly 900 students in four of GCU’s colleges: Arts and Sciences, Theology, Doctoral Studies and Business. 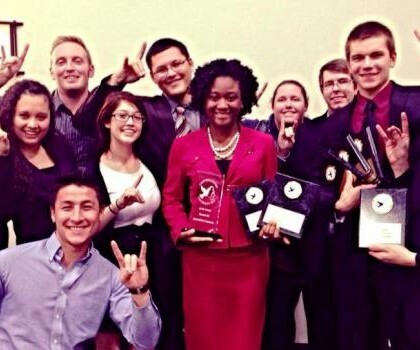 GCU’s inaugural speech and debate team won its division at a prestigious national competition for Christian universities, besting teams from Pepperdine University, Azusa Pacific Universities and Seattle Pacific Universities, among others. Barely a year old, the band is growing up fast under the direction of Paul Koch and was a worthy opening act for the more experienced Red Mountain Big Band. 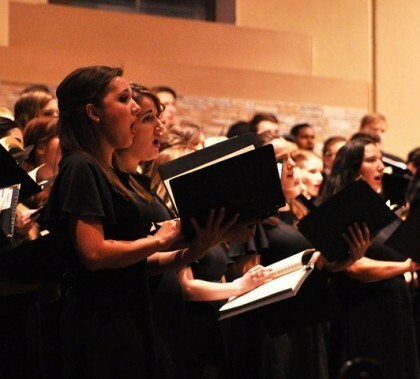 The seven movements of Brahms’ grand work for chorus, orchestra and soloists were completed by 1868 and received superb treatment by the Canyon Choral Society and Canyon Symphony Orchestra.